Creating your own home from scratch is a dream that many have, but only a few pursue. At Ashville Inc we provide you with a service allowing you to transform your dreams into a reality. A New Build Home is a once in a lifetime opportunity to express yourself and truly create your dream. Here at Ashville, we are committed to giving a dependable and responsive service to all of our clients, no matter what size the job you need doing is. After making your first enquiry to one of our supportive staff members, we guarantee to stay in continual communication with you until the point when the job is finished. Our main aim is to always provide a highly reliable service. The Ashville Group has clear goals and a sense of duty regarding our duty to the environment whilst doing waste managements. In order to work towards our goal of a sustainable future, we recycle as many of the materials that we come into contact with as possible, ensuring that they are never wasted unnecessarily. This allows us to keep both our carbon footprint and costs low for the majority of our customers. Demolishing and existing home and “starting from scratch” is generally how our clients begin the New Builds Putney process. 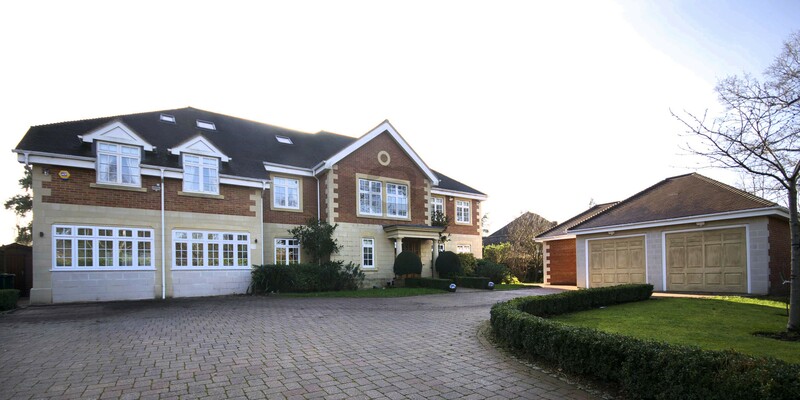 While going through the planning process you can live within the property and continually prefect the proposed plans for the forthcoming project. Once we are ready to begin, relocate and we will carry out the works. In many cases demolishing the existing property and starting again is actually a more cost affective way to build as we do not have to work within the constraints and challenges of an existing building. Should you have been lucky enough to acquire a plot of land, we can help you with the planning process or solely carry out the works. We can use either the latest in construction technology such as pre-constructed homes or traditional methods. The decision is generally based on budget, the local authority the clients design preferences. All Ashville staff solely work for Ashville. Over the years we have built a formidable team, which includes Tradesmen, Engineers, Foremen, Project Managers and a Quantity Surveyor. 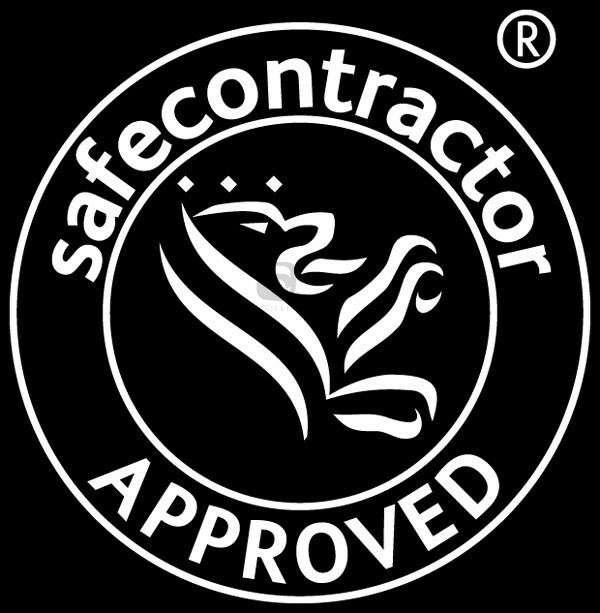 We are Gas Safe registered, an NICEIC approved installer, an approved DTZ contractor and a Safe Contractor just to name a few. We do to believe in sub-contractors as quality control and attention to detail are of paramount importance to us. If you are interested in the services that we provide and would like to find out more about New Builds Putney, feel free to contact us today 020 7736 0355.